Rooting an android phone can be tasking for those users who do not have a computer . Today i am going to show you the Fastest way to Root almost any android phone without a computer . 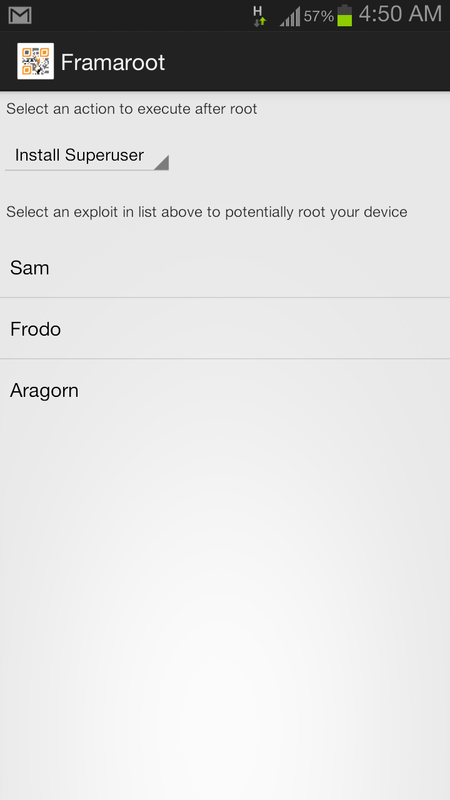 Framaroot is an application that roots almost any android phone or device without the need of a Computer . Framaroot at the moment supports Android versions from 2.0 to 4.2 . IMPORTANT! : Rooting your device will VOID your Android phone’s WARRANTY ! . I will not be responsible in any way . 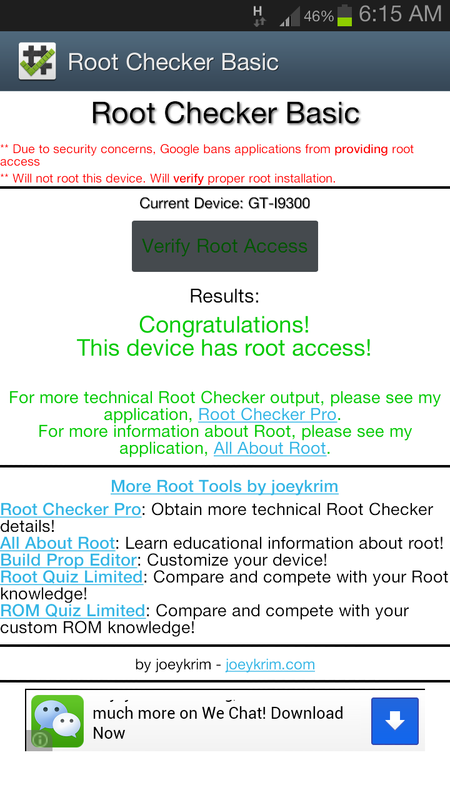 Steps to root you android phone without a computer . Step 5: Select any of the exploits that appears in the app and wait for some time . Step 6: If you see a “Success … Superuser and su binary installed. You have to reboot your device” message then you have successfully rooted your phone . 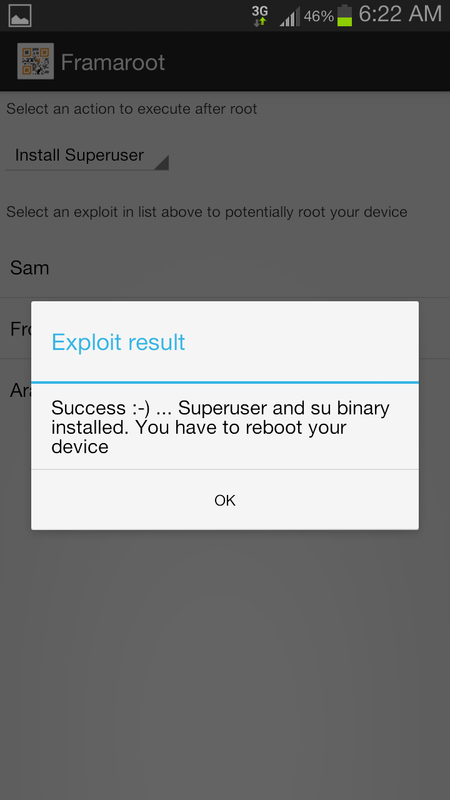 Step 7: If you see “Failed … Try another exploit if available” message then try selecting another exploit . Thanks for your step-by-step guidance. This informattion is really helpful. 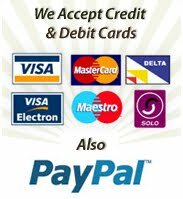 To get more information about how to root Lenovo k3 Note see this blog also.